Time to have fun with your hair! Want a change or feeling dull? 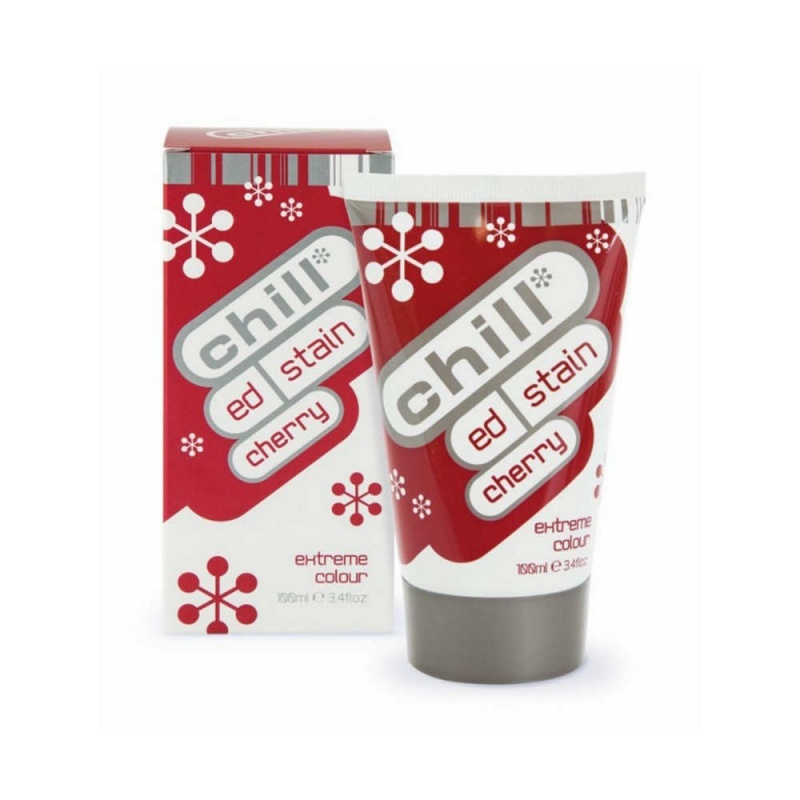 Why not try this vibrant cherry extreme colour. Lasts between 10-20 shampoos. Directions of use: Wash hair and towel dry. Apply colour to hair with a tint brush, sponge or fingers and comb through. Making sure to wear gloves. For best results apply to pre-lightened hair and leave on between 15-30 minutes. For best results cover hair with clingfilm or plastic cap to speed up the process. When taking off the colour thoroughly rinse for about 3 minutes then shampoo as normal adding a light conditioner if preferred. Continue to style. Use mixer/toner to make the colour a pastel shade.